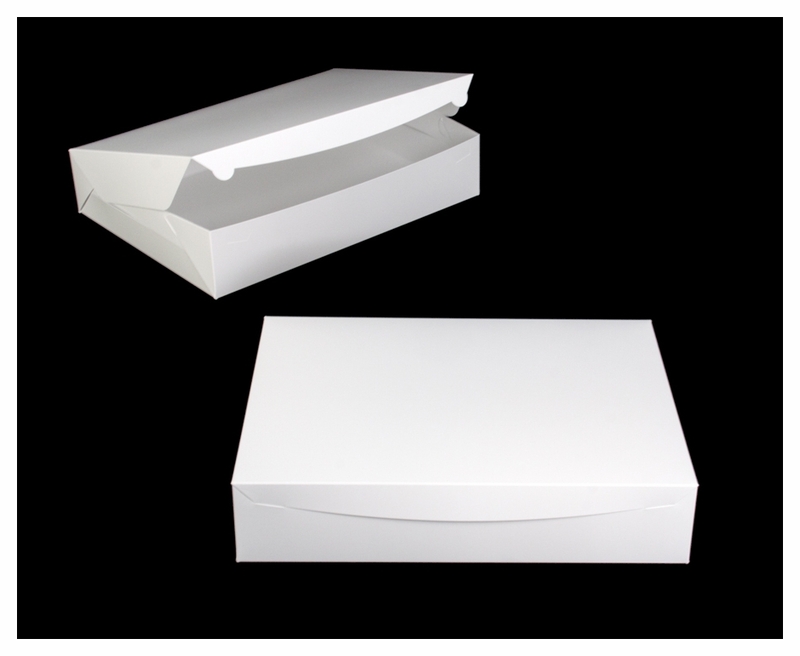 I always buy this box style in the 10x14 size, so when they decided to make the larger 14x19, I snapped it up. 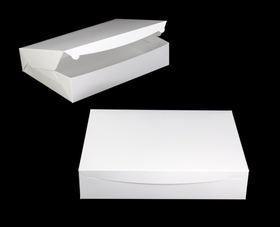 The boxes are the same sturdy, wonderful one piece box. I never have to worry about my products being too heavy for them. I love that this box is one piece, instead of having the lid separate. Highly recommend! Best UsesWe often have large donut orders for company meetings or employee appreciation day. These boxes make sure our yummy donuts arrive safe. This item has been discontinued. Order while supplies last!